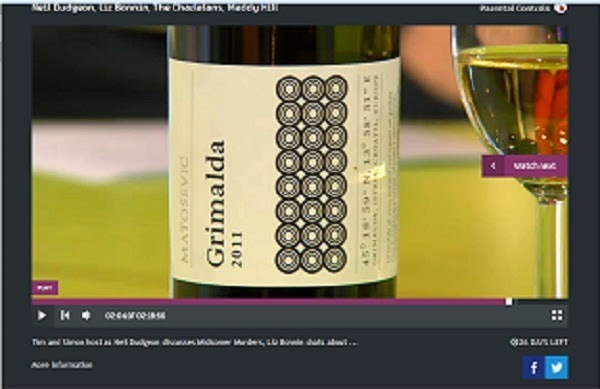 With Ivica Matosevic heading up our masterclass at Bancroft's Annual Portfolio Tasting last week, it seems he is on fire at the moment when it comes to press and public interest. "the Langedoc-Rous is a hidden gem with great value wines that are over looked by the more well-known areas of Bordeaux and The Rhone." 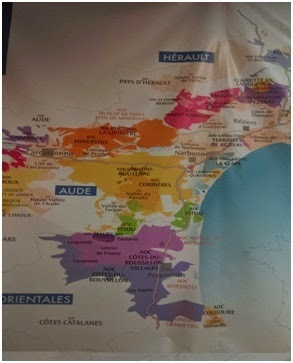 "This was a well organised trip by the Sud de France team where approximately 150 wine buyers from around the world - America to China, Germany to Brazil congregated for the the Languedoc-Roussillon tasting of 1500 wines coupled with the Biologique festival both at the expo in Montpellier. Chilean winery Viña Bouchon rebrands as “Bouchon Family Wines” and unveils updated portfolio with a new look. 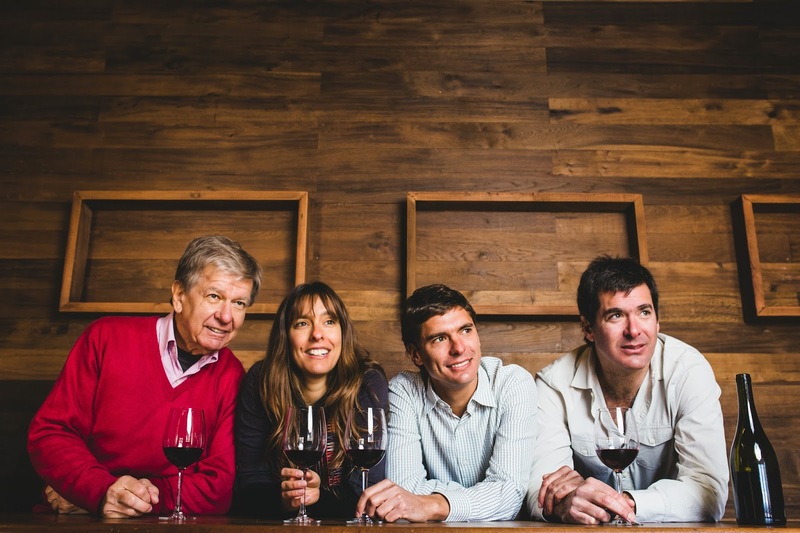 Viña Bouchon is a family owned winery headed up by winemaker Julio Bouchon and his children to produce premium wines made only with grapes from their own estates from the coastal dry lands of the Maule Valley in Chile. The Bouchon winemaking story began in 1887 when Emile Bouchon settled in the Colchagua Valley in Chile having moved over from his native Saint Emilion in Bordeaux. Today Julio Bouchon Senior and his children continue this long tradition of winemaking, with an updated look and feel. In 2015 Viña Bouchon rebrands as “Bouchon Family Wines”, highlighting the Bouchon family’s heritage combined with a forward thinking attitude that aims to bridge past and future generations in both wine style and design. Above all else the Bouchon family values tradition and wine identity as paramount in their continued vinous legacy. 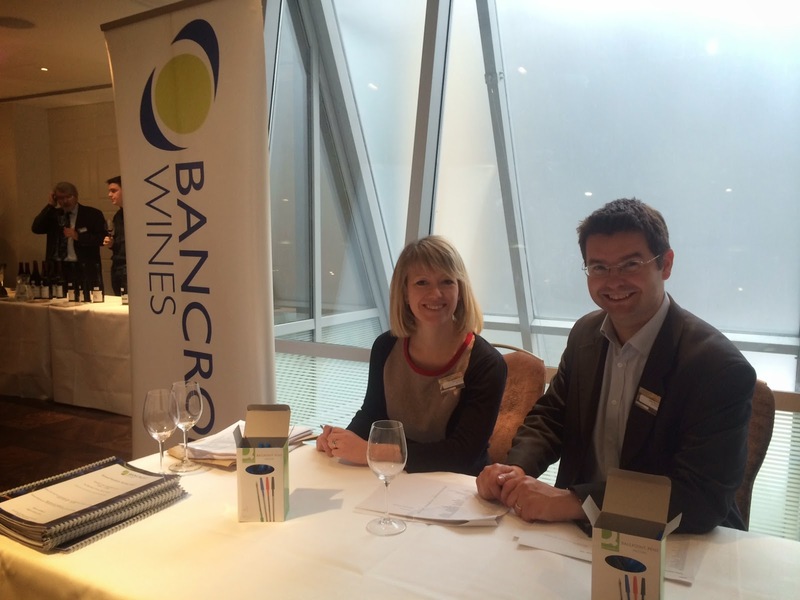 Last week was our Annual Portfolio Tasting at the Westbury Hotel in Mayfair. This year was well attended as always by both visiting producers (36 of them!) and customers new and old. A great day full of quality wines and inspirational people all round. 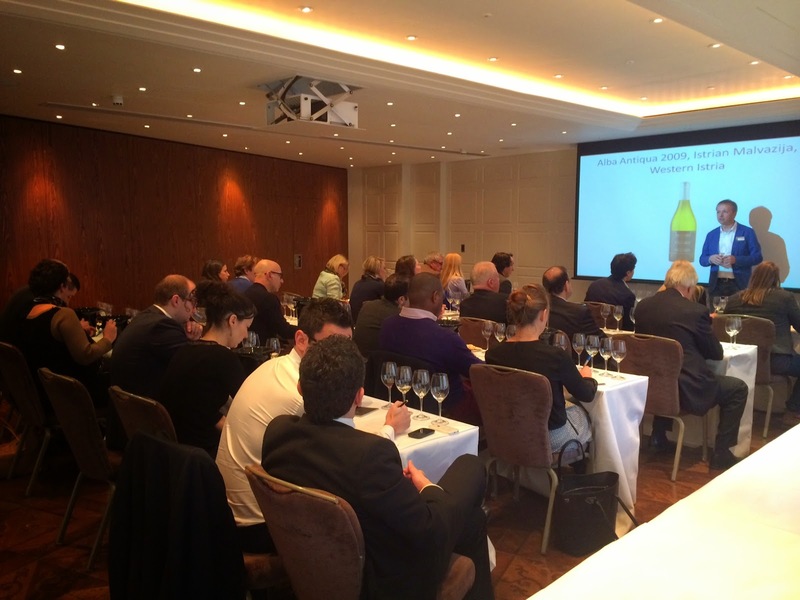 In addition, this year we hosted a masterclass on Eastern Discoveries: Istria and Slovenia Uncorked, presented by Ivica Matosevic (president of the Croatian Winemakers Association) and Marjan Simcic which was very well recieved by all who attended. Both Ivica and Marjan brought their passions for what they do to life through the 45 minute seminar, offering those a who'd never tried wines from these regions a chance to taste them up close and personal with the winemakers themselves giving an introduction to the areas and terroir. Slovenian winery Simcic, exclusive to Bancroft Wines in the UK, will be exhibiting at Decanter's Mediterranean Fine Wine Encounter in March. 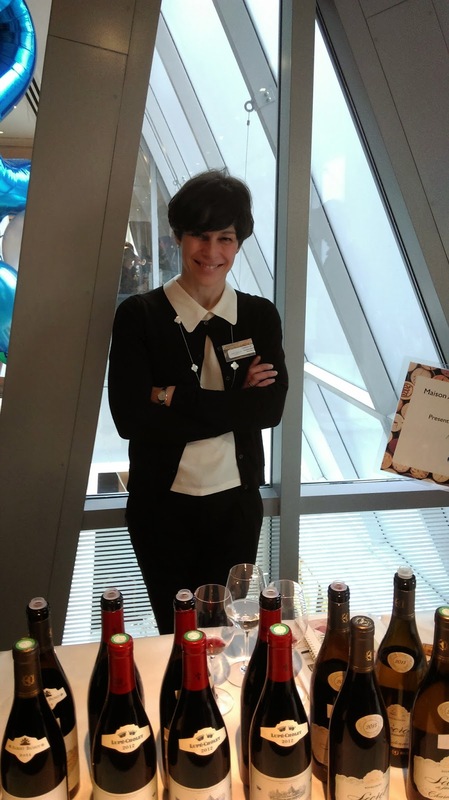 Simic is rated as number two in their top five must-visit wineries taking part in the event, out of a total of almost 70. “The vineyards of Simčič straddle the border between Italy and Slovenia in an area called the Brda hills. Famed for its mineral-rich sandstone and marl soil, this region also reaps the benefits of warm Mediterranean air on one side, and shelter from colder alpine influences on the other thanks to the Trnovoska Plateau; all three factors being recognised as far back as the Romans for being conducive to quality winemaking. The farm was established in the latter half of the 19th century by Anton Simčič, who also built an inn and general store in the local village, plus a wine merchant in Vienna. At the helm since 1988 has been Marjan Simčič who has overseen a transition towards more organic principles and the banishing of insecticides and chemical fertilisers. Sarah Jane Evans MW rates our Remirez de Ganuza Reserva 2007 as one of her ‘Top 25 Riojas on the shelves’ in this month's Decanter magazine...Read the full list here. A producer that uses well-chosen vineyards and detailed grape selection in the winery to produce bold, expressive, new-wave wines. Oak ageing is apparent here – it simply needs time to mature.